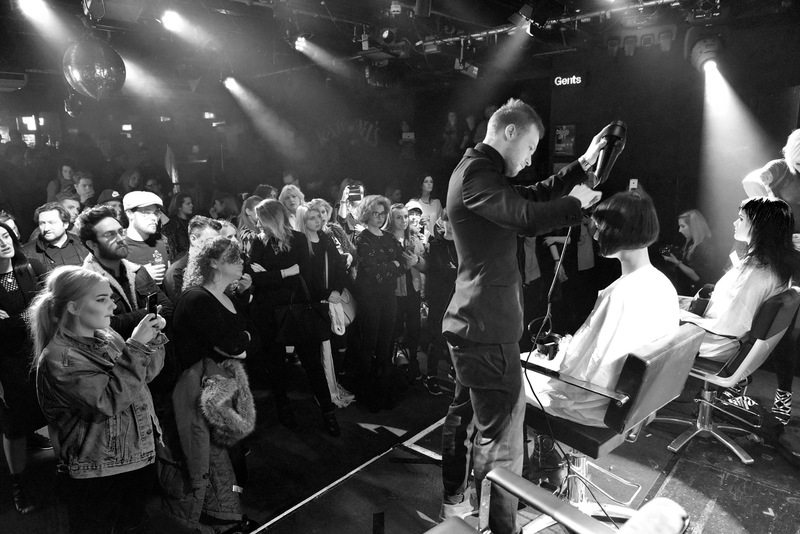 Powered by HairClubLive, #OpenChairNight tours Cities around the UK, and invites hairdressers and barbers of any standard, from apprentice to award-winner, to book 10 minutes in the chair and show what they can do on stage in front of an industry audience! No brief, No boundaries, this is freestyle hairdressing live, raw and unrehearsed. It’s a party atmosphere, no pressure, and the chance to win spot prizes. Plus, make-over your models hair with your best styling skills and be in with a chance of joining the HairClubLive art team and bag yourselves many exciting industry opportunities.